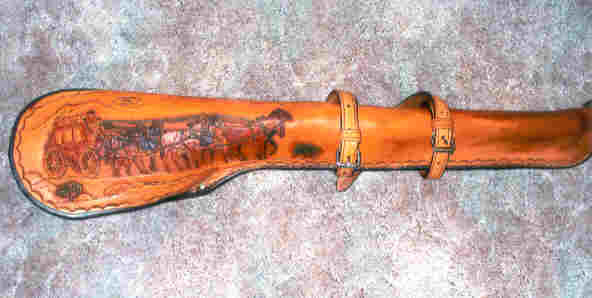 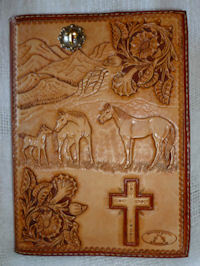 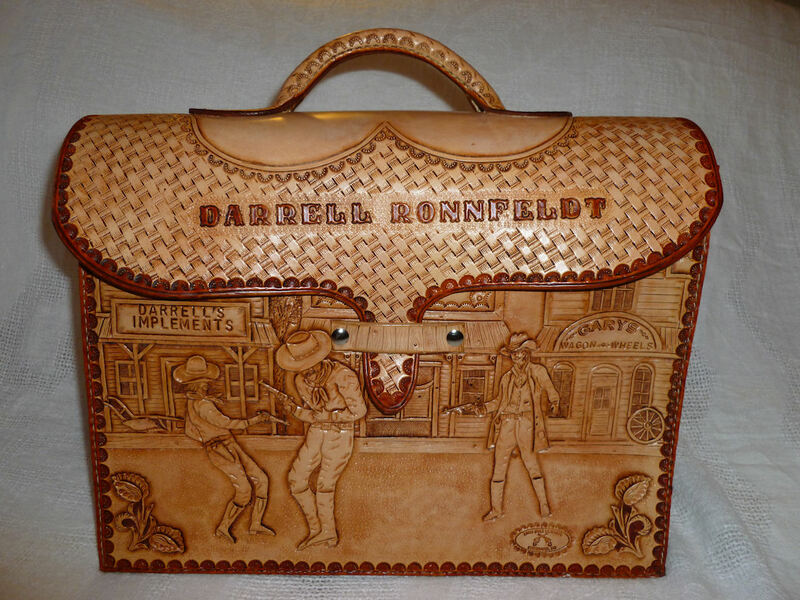 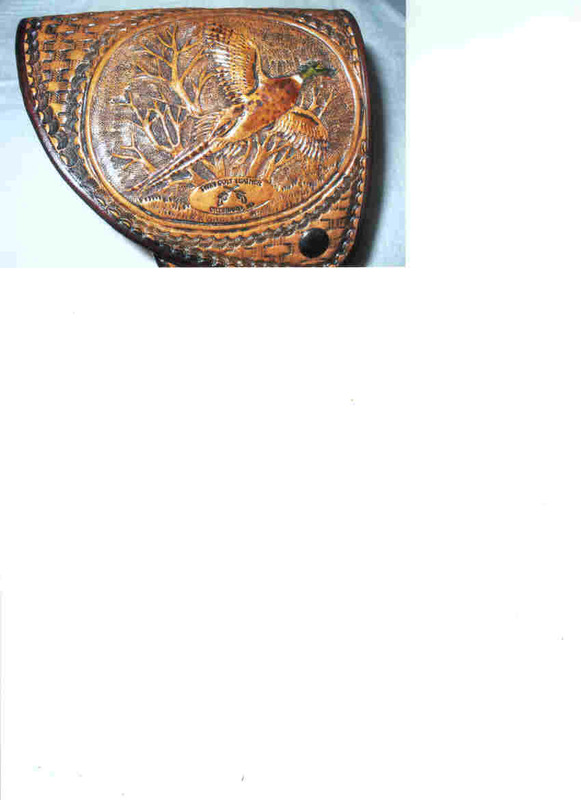 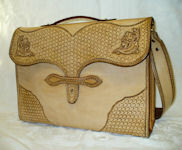 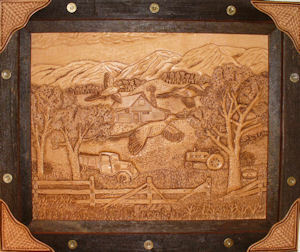 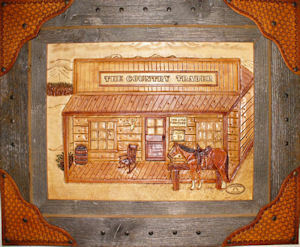 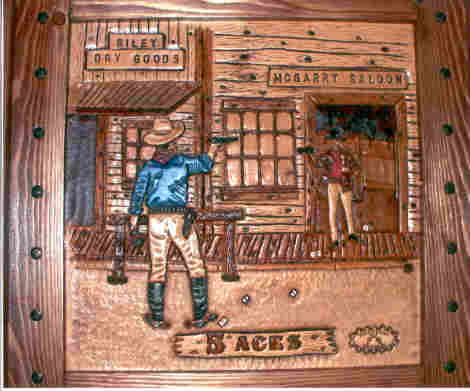 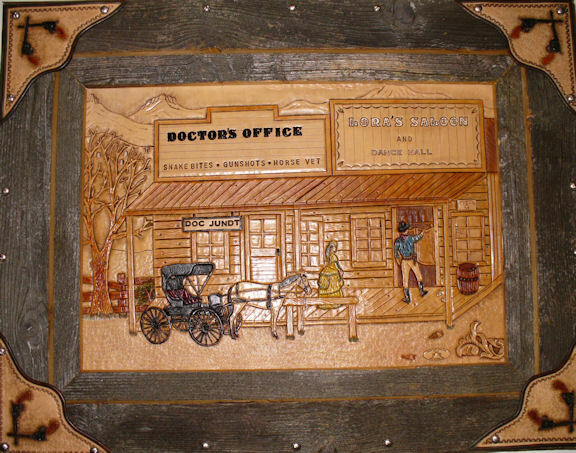 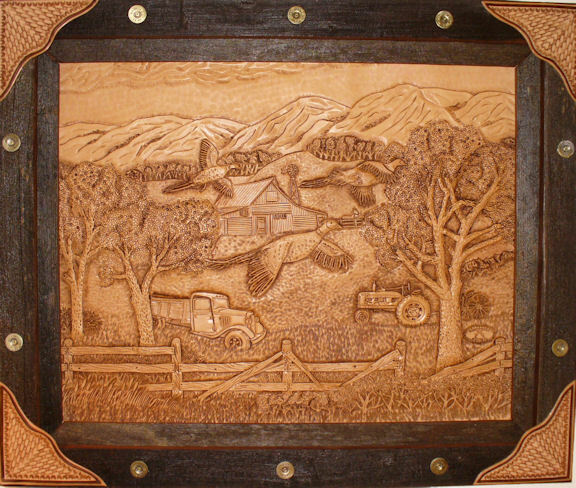 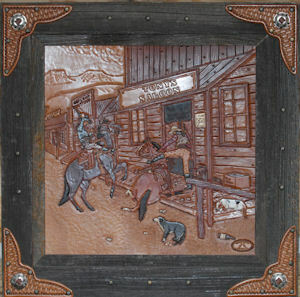 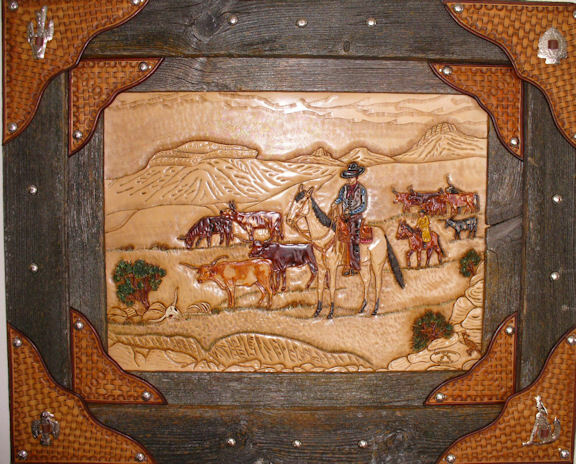 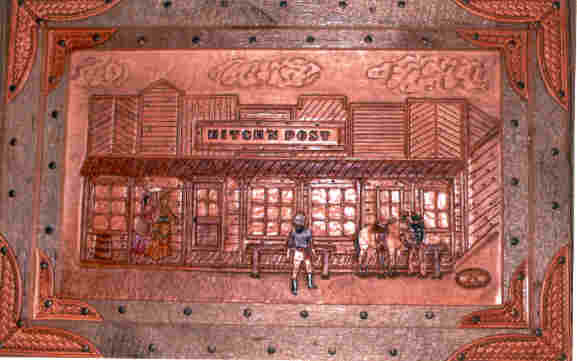 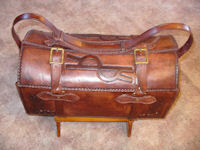 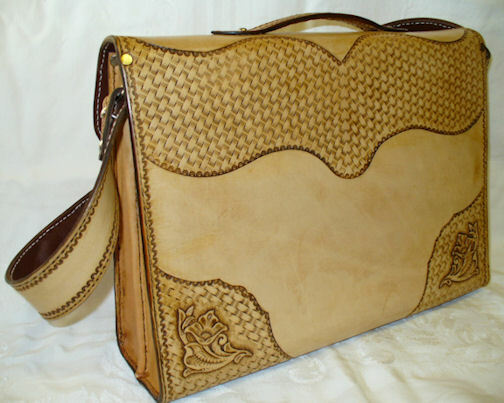 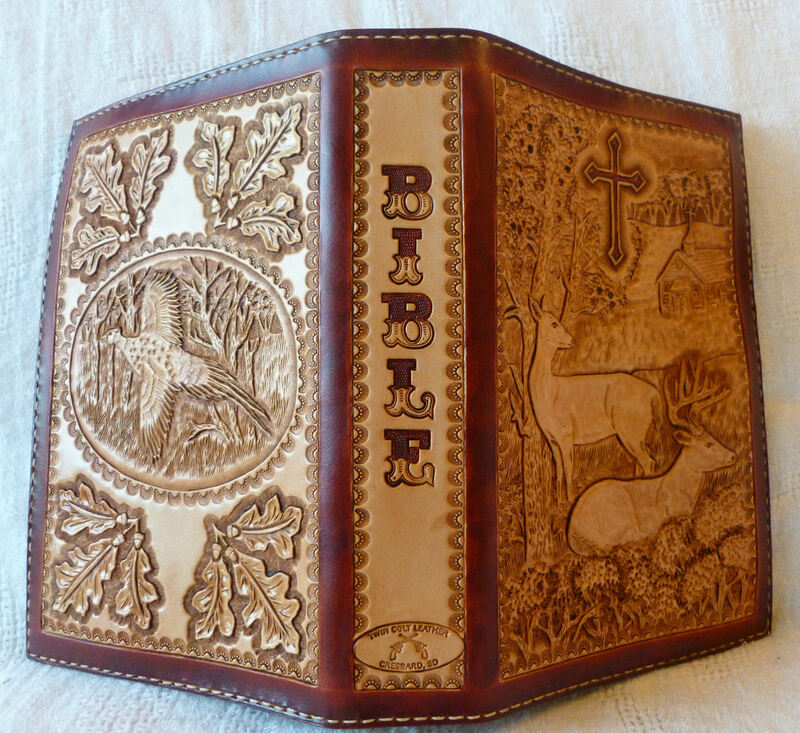 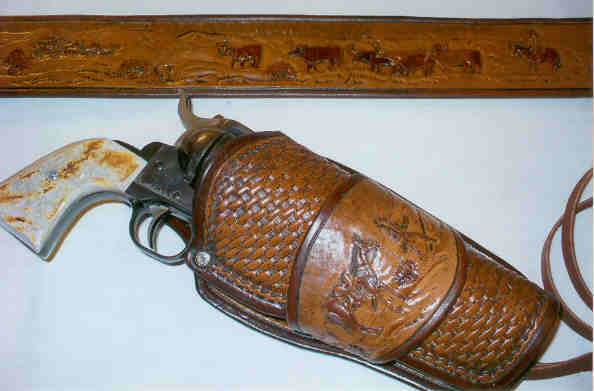 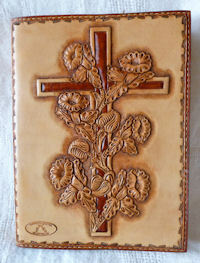 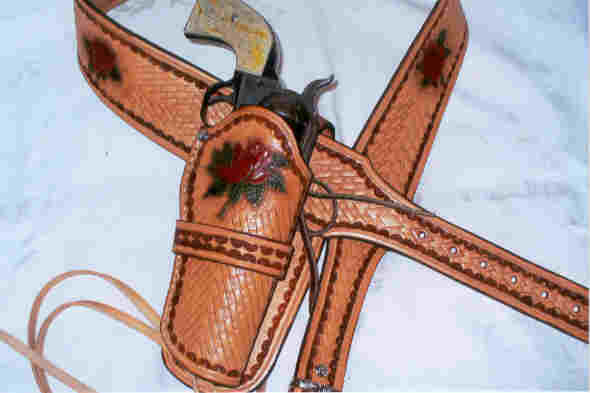 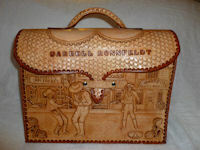 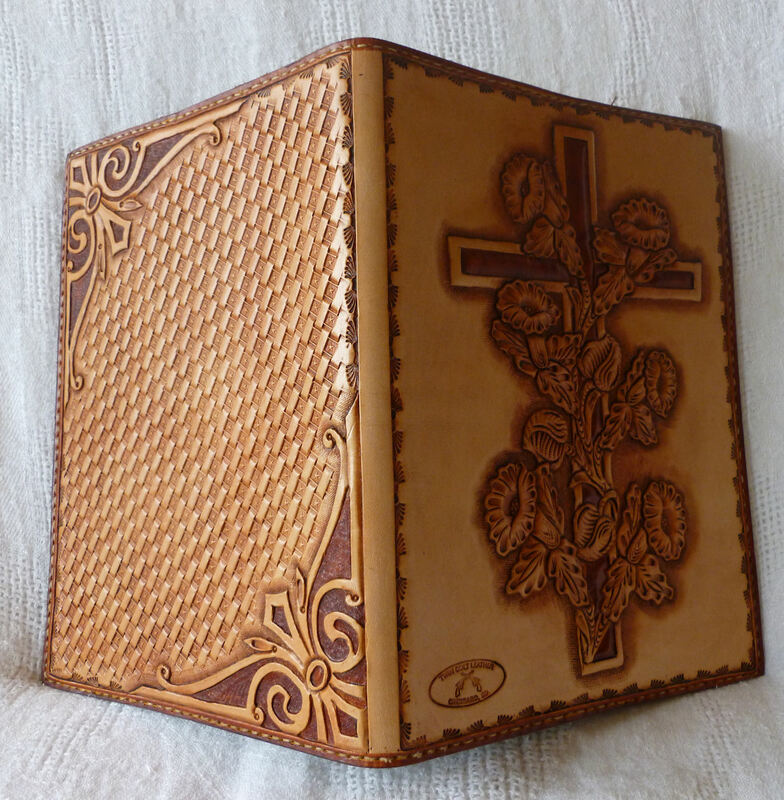 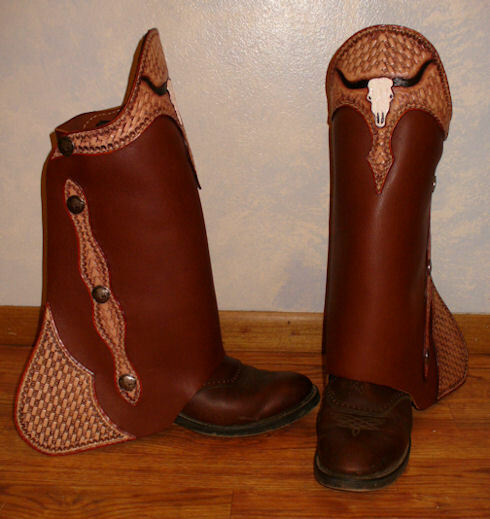 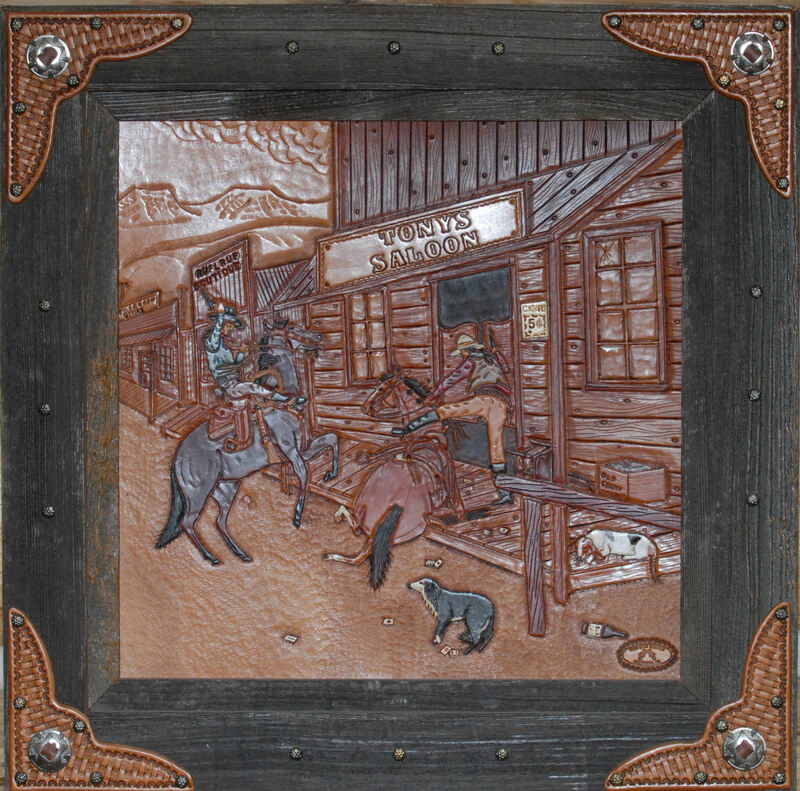 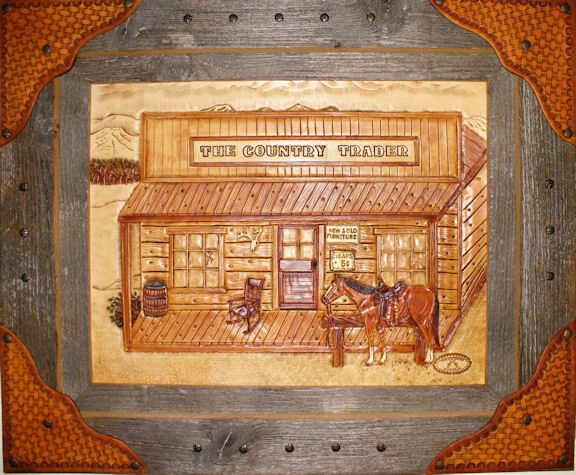 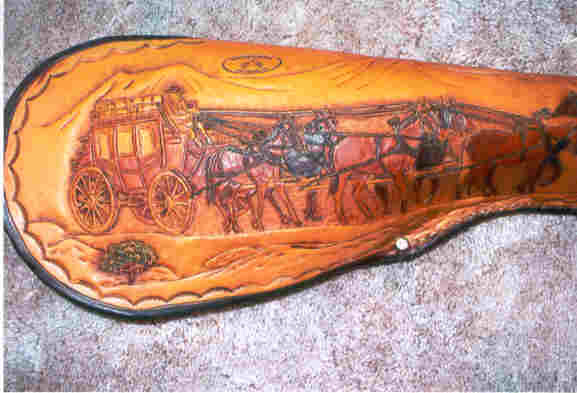 leather holsters and leather goods at reasonable prices. 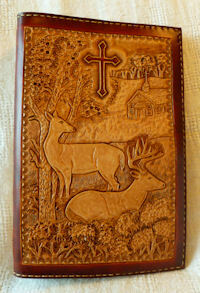 trjundt@nrctv.com, call 605-380-1840 or write 36677 144th St, Cresbard, SD 57435. 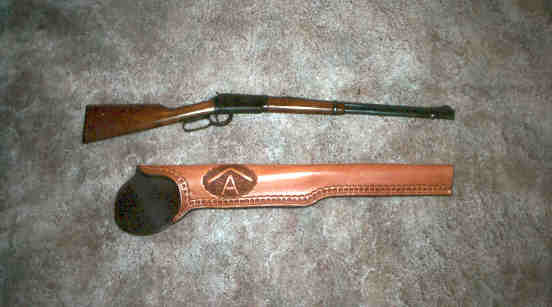 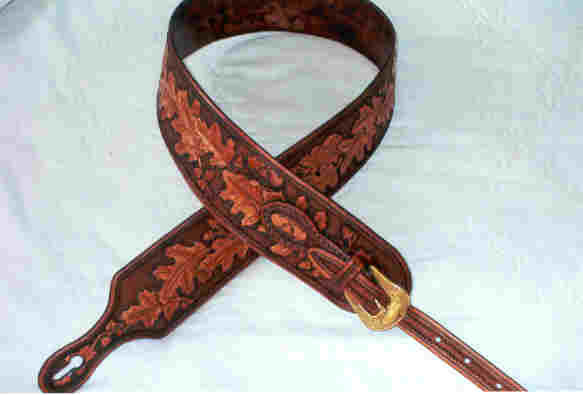 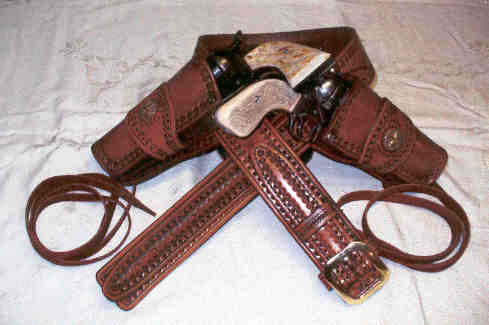 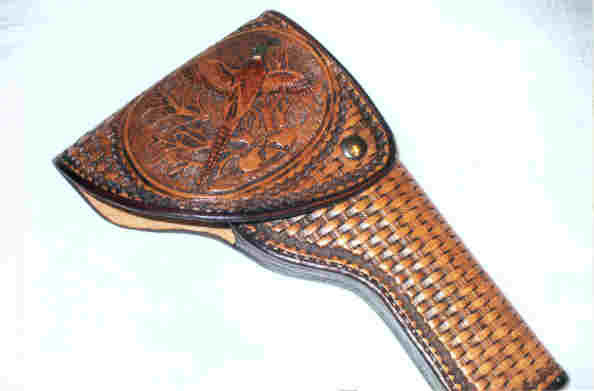 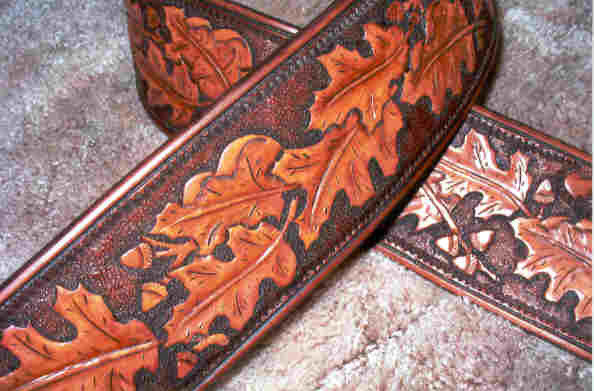 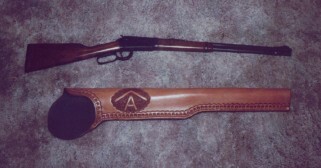 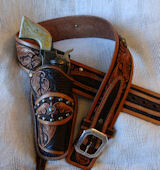 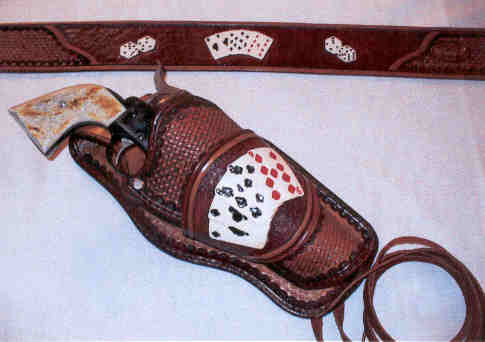 Holster & belt prices start at $220.00. 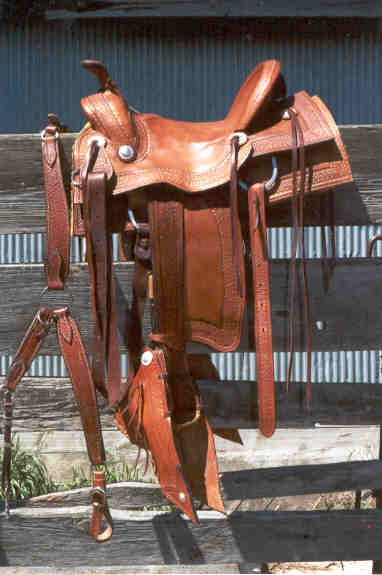 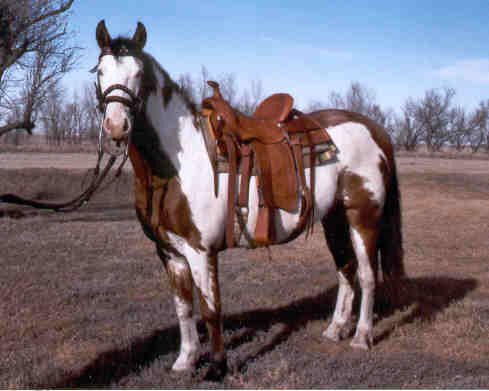 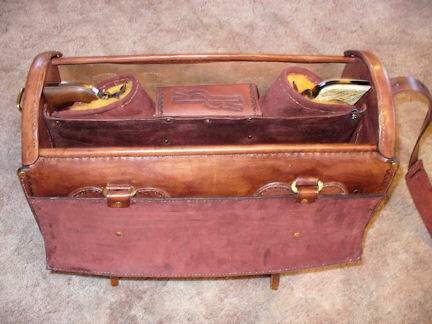 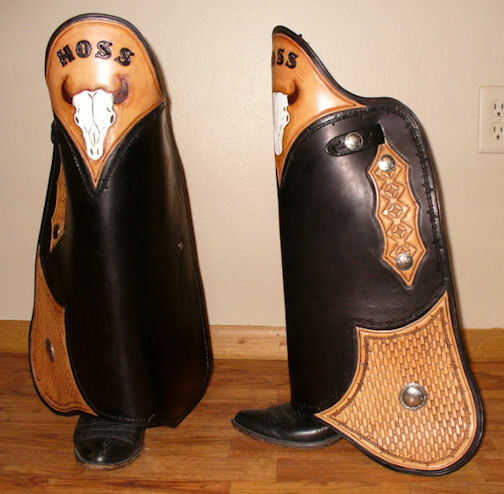 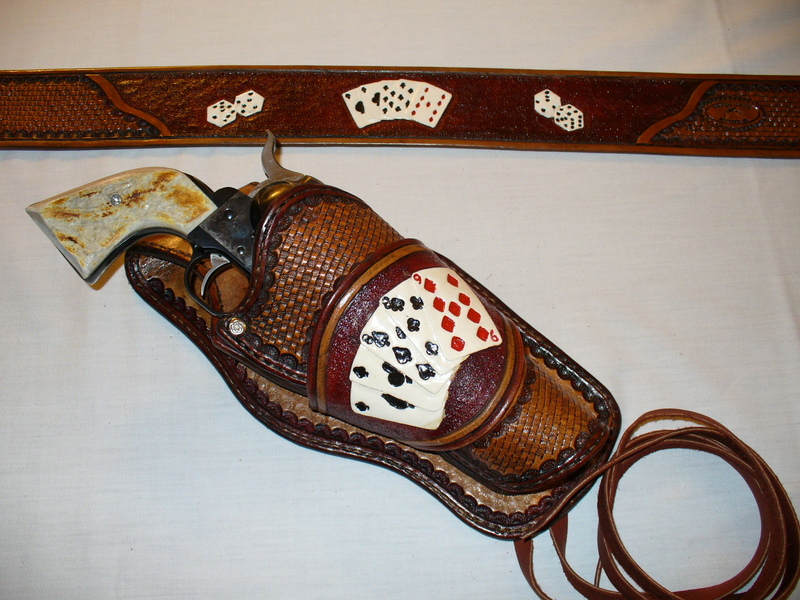 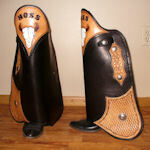 All holsters made from heavy saddle skirting. Sizes vary from 12" x 14" - 20" x 24"
Specialty sizes from 22" x 48"
All materials on these pages are copyrighted 2006 and can not be used without permission of the author.